It's been dark and rainy here for a few days and I've been in such a coffee sort of mood! So here's what I'm thinking. 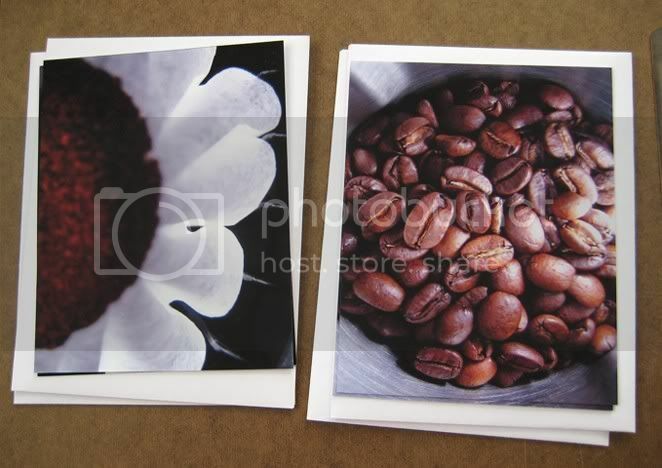 Get a set of these Coffee Break cards by viewfinder. 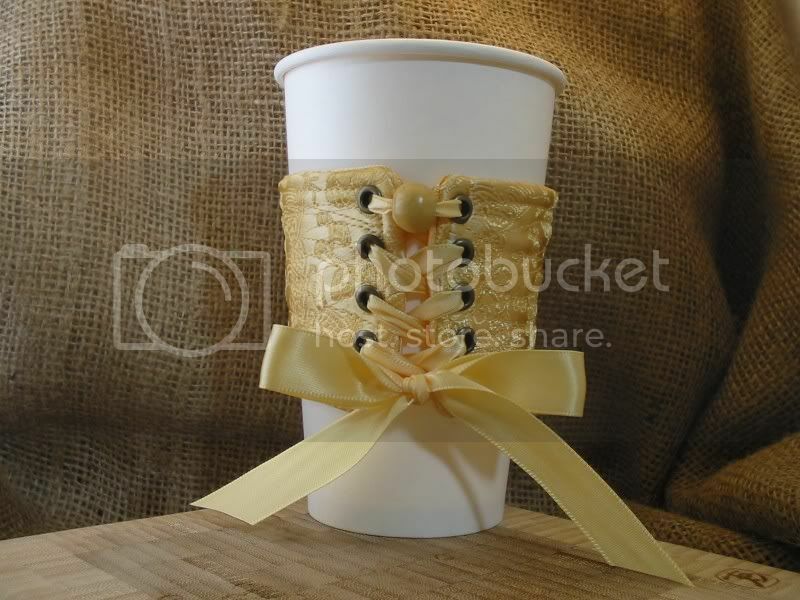 Make each one an invitation to one of your girlfriends to meet at the best coffee house in town. 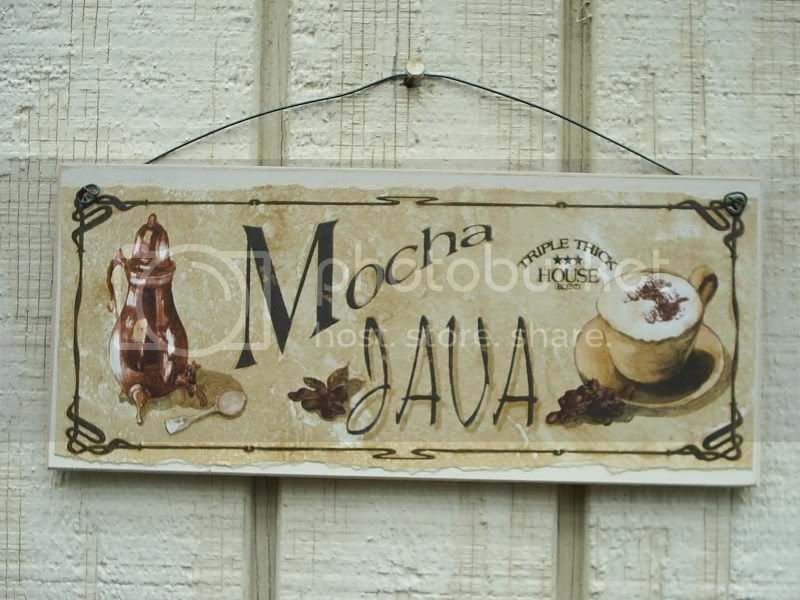 and a little sign for each of them to hang in thier kitchen like these coffee signs by soshabbyandprim. You're now the best girlfriend in the group! Let's see them try to top that! Mmmmm coffee. LOVE it. Very inventive I love it. I posted your link on my new Indie Link-Up blog. Just leave a comment in the information link next time you do a review and I'll post the link. Thanks. LOVE your latest Blog Posting!! It makes me want a cup of Java ~ wait a minute ~ I don't even drink Coffee. You see how enticing your post is. ooOoo. I can see clearly how you'd be the most popular by far! What great ideas. We got a caffeine buzz just by reading this post. VERY nice! what a creative idea! 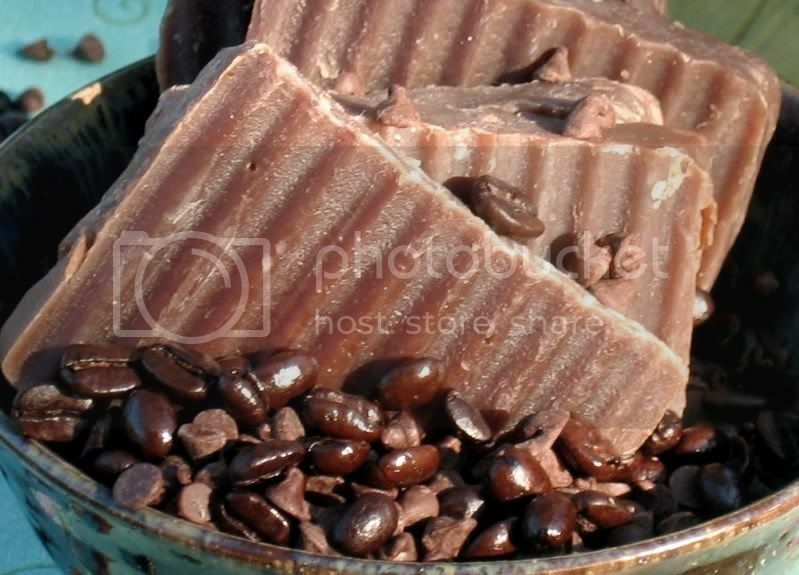 i am going to purchase the soap right now for a friend of mine who needs a little pick me up.